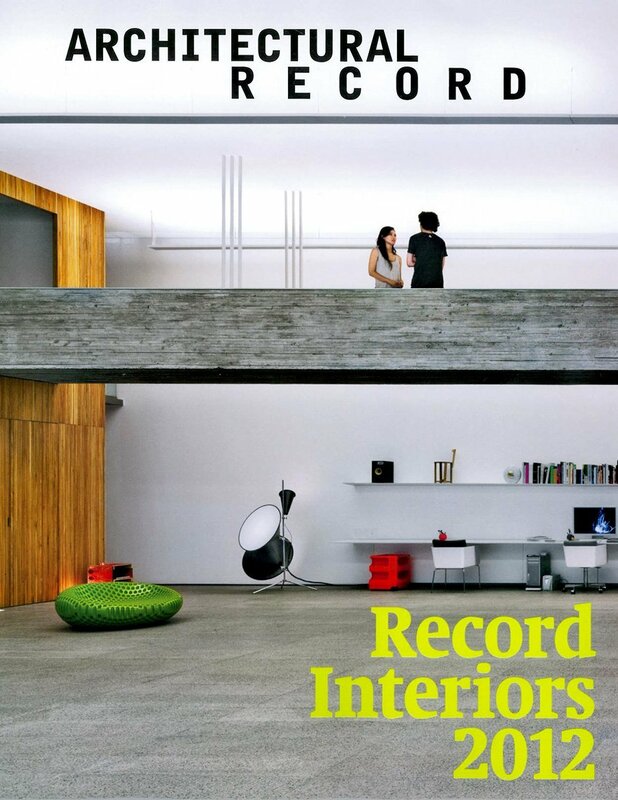 Architectural Record Interiors | Williamson Williamson Inc. This is the first time we have had a project in Architectural Record and we couldn’t be more excited about it. The Blantyre House, with its ‘kitchen studio’ that opens the ground floor up to become a contiguous space with the street and the back yard, has been chosen for the 2012 Record Kitchen & Bath portfolio in Record Interiors. As always, thank you to Ken and Bonnie for being gracious with their time. And Bob, once again, your photos are taking us to some pretty great places. There is a greater array of photos on the website and the September issue is on sale now.